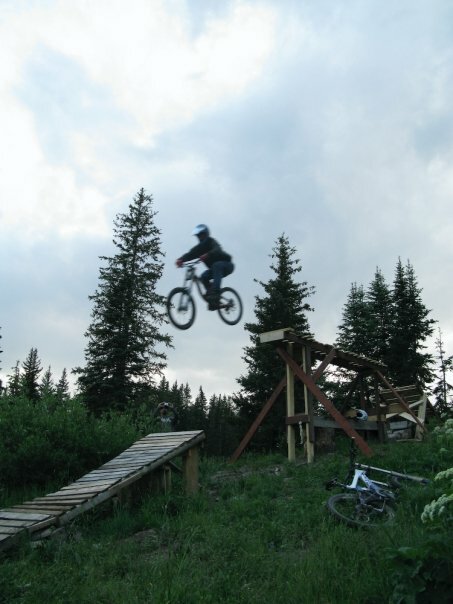 Check out the latest trail reports for Crested Butte and Gunnison, Colorado on the CBMBA site. Things are starting to dry out and new trails are opening weekly, please respect trail closures. The Evolution Bike Park at Crested Butte Mountain Resort will open Saturday, June 15th!